PRAMAC’s history begins in 1966, when the Campinoti family founded L’Europea, a construction equipment company focused mainly on the Italian market. 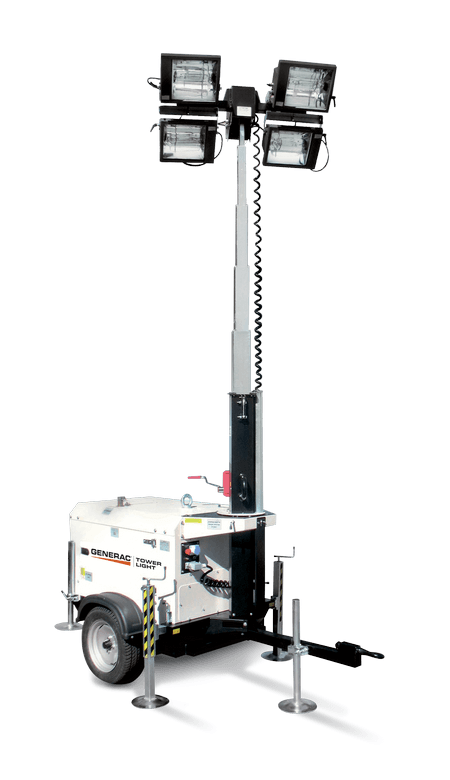 Generac Magnum leads the industry in innovative light tower solutions. Their vertical mast and compact light towers have revolutionized industrial mobile lighting. Easy to setup, operate and maintain, their light towers provide maximum power in a minimal footprint. The Dust Fighter range by Generac® provides you with options based on performances and size of the area covered by the nebulized water. The dust suppression systems of Generac® Products are suitable for a variety of applications, such as demolition works, mining sites, odour suppression in waste dumps, aggregate production or recycling, environmental repairs and much more. 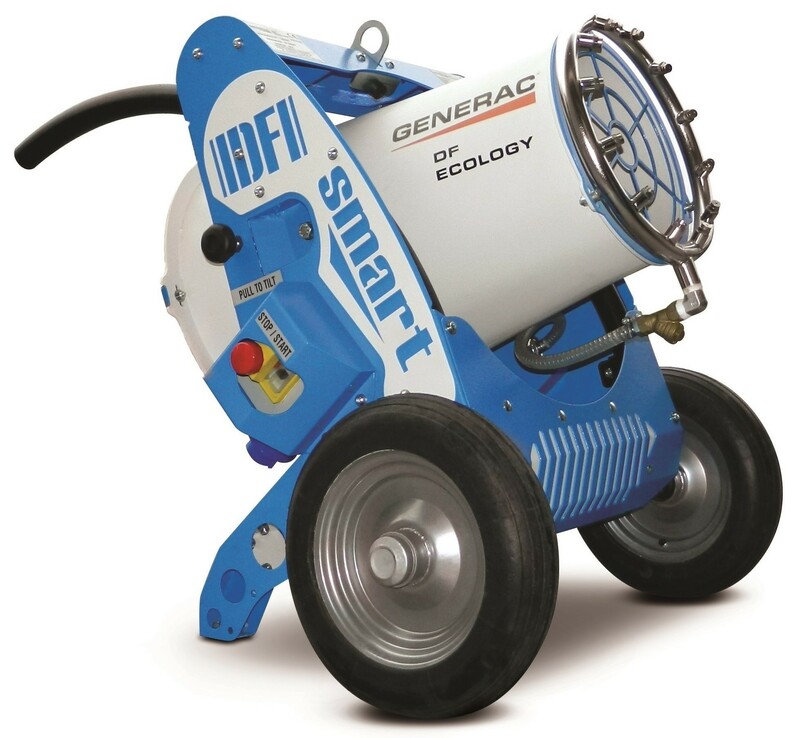 The smallest units, DF Mini and DF Mini Duo, are ideal also for asbestos removal and can be used for indoor works. 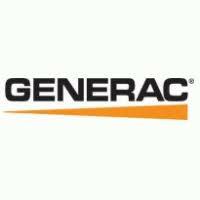 More information on Generac Products upon request.